Articles | Resources Eat more fruits and veggies! *Updated December, 2017* -the original post here is from last year, and though the information is still relevant regarding the meal plans, the delivery method for SHKs meal plans has changed. The super healthy kids meal plans are now available on their mobile app PREPEAR, which I have been lucky to use during the beta testing phase, and can tell you it’s awesome. 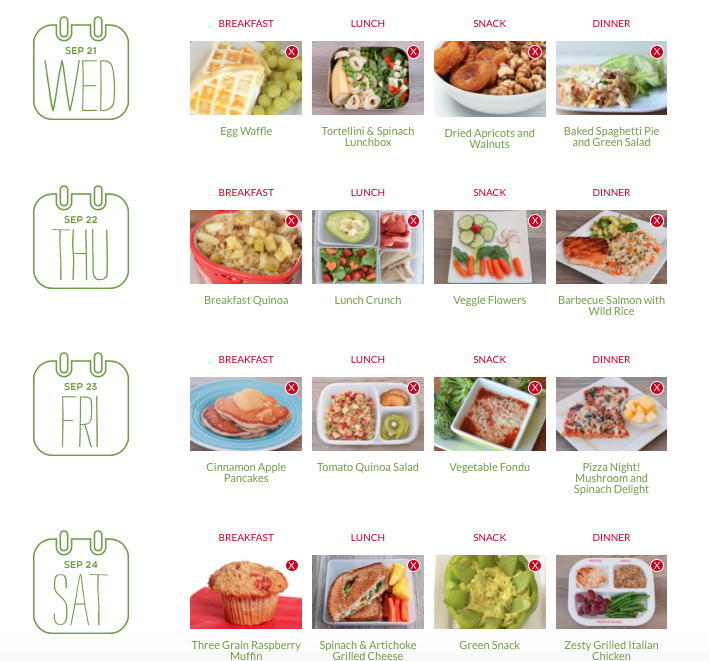 It is a FREE app that anyone can use to meal plan, and if you’d like the meals planned for you, you can upgrade to the gold membership and the same meal plans which are reviewed below will come to you via the app each week, along with the grocery list! You can read more about my experience with the prepare app here. Your child will be “starving, mom!” beginning exactly 30 minutes before supper time. Sometimes 25 if you’re lucky. Coincidentally, it’s about the same time Pinterest hasn’t come through with a ‘quick and healthy meal idea for kids’ that you have ingredients for, and the delicious looking recipe photos from your cookbooks are all paired with directions that smugly say ‘Prep time: 1.5 hours’. This is precisely why I’ve started meal planning. You know- sitting down at the beginning of the week before I go grocery shopping, and writing down what my meals will be for each day. Then adding what I don’t have to a neat grocery list so I can buy them while my three boys sit quietly in the cart. Ok, fine. The last part doesn’t happen. But meal planning has been extremely helpful in getting healthy meals onto the table most days without it becoming a huge stress! This led me to be curious about meal planning subscriptions. What are they all about? Are they helpful? Who should use them? For the past month, I have been trying out the Super Healthy Kids’ meal planning system. I’m going to share here what my experience was like, as well as the particulars of this system for anyone else considering subscribing. And for anyone considering trying out the SHK meal plans, you can now get a 30 day trial for free! So… what is the Super Healthy Kids Meal Planning System? This is what an example menu looks like. You can ‘x’ any of the meals and replace them as needed. Adding here- My pantry has now been tidy for 3 months! The system laid out in the fast and fresh course works really well for me! -SHKs focuses on including lots of fruits, veggies, whole grains, & healthy protein in the meal plans. 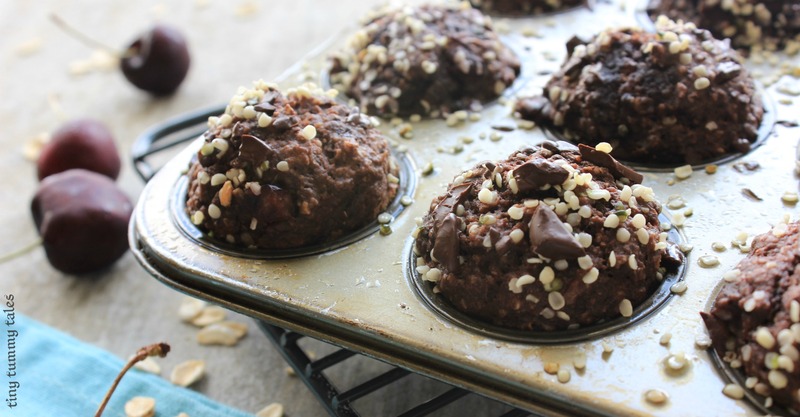 No food groups are eliminated (some recipes are gluten free/ dairy free). -Realistic, with not every ingredient made from scratch. For example, a salad dressing or hummus may be included in recipe ingredients, so it’s up to each individual to choose store bought or homemade. 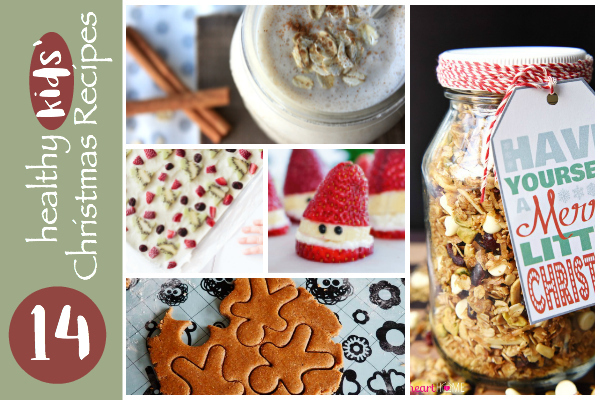 -Below are some photo examples of meals/snacks I made from the plans and recipe collection on SHKs. Is SHKs meal planning system for you? While I think meal planning will definitely benefit everyone, I don’t think any subscription program will be perfect for everyone. SHKs meal planning system is ideal for a mom whose main obstacles to getting healthy food on the table for her family are time and ideas. These meal plans are put together with time saving at their core. 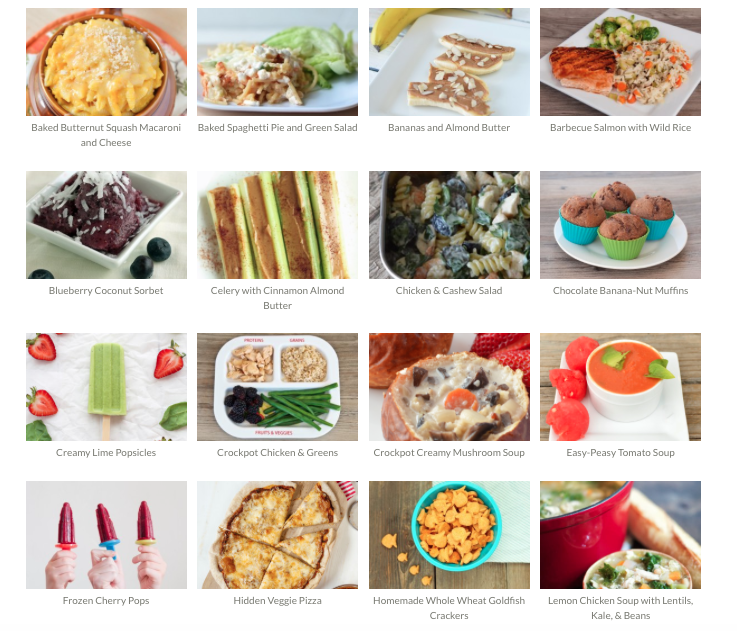 On the ideas side of things, the recipe collection that members can access has scads of healthy kids’ food inspiration! Breakfasts, lunches, snacks, and dinner recipes all available (x3000 or so). having access to this system as a meal planning system would save you a lot of time! A) Moms who are primarily looking to greatly reduce their grocery spending through meal planning. -My grocery costs stayed about the same while following this meal plan. That being said, we eat out seldom, so if you’re replacing take-out or restaurant meals with groceries for SHKs meal plans, I predict your overall food costs would decrease! -What did decrease with meal planning is the amount of ‘oops- forgot about this’ veggies in my bottom fridge drawers, so I had less wasted food. Score! B) Moms whose favourite part of meal planning is the time spent looking through cookbooks or Pinterest to decide what meals to try. -If you are in this camp, having someone prepare your menu for you is likely not the way to go. Simply getting into the habit of spending the time every week to plan your menu yourself would be more beneficial. Without a doubt, having this resource at my fingertips made meal planning much easier! This is huge for me, since I tend to have a billion things on the go at once. Knowing my meal ahead of time means prep can be done in my less busy mornings, and I know what meat to pull out 1-2 days ahead of time! 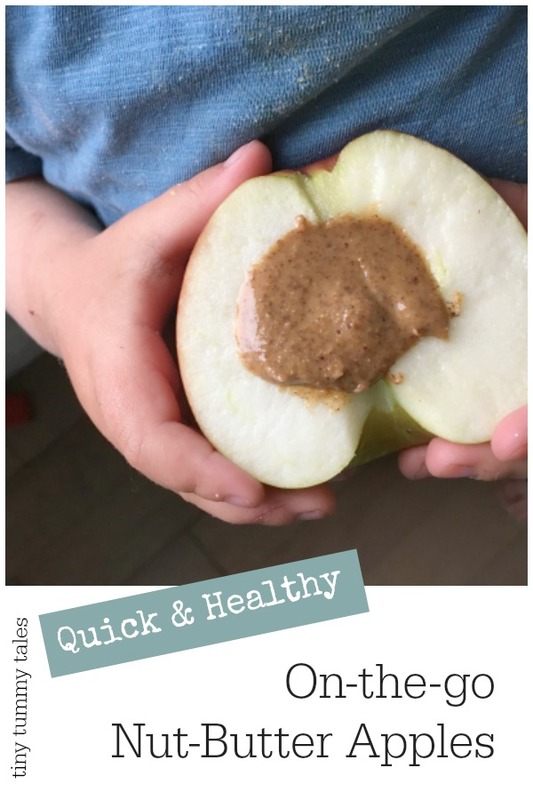 With new meal/snack suggestions arriving weekly PLUS a huge collection to browse, I tried many new foods with my kids that I hadn’t considered trying before! …And apparently, teriyaki quesadillas are far superior to the #sameingredients teriyaki stir fry that i’ve been valiantly trying time and time again. Who knew? Will my kids like the meals? -My 3 boys (kindergarten, 2.5 years, and 1 year old) all enjoyed most of what I made from the meal plans. Just like with any cookbook, there were some recipes they weren’t crazy about. Luckily, the customize option makes it easy to ‘x’ and replace with ones I knew they’d enjoy! -It also introduced new flavours and foods that I haven’t typically cooked with, which is good for them! -Most of the ingredients are things I typically cook with, or am at least familiar with even if they aren’t ones I always have on hand. I was able to buy everything at the chain grocery store I shop at. Whole wheat pastry flour was about as crazy as it got for new ingredients in the recipes I tried! Is there support for questions? -The SHKs team always promptly answered my emails and the Facebook group offers feedback as well! I browsed the recipe collection at the beginning of the month for meals that sounded delicious & that I knew our family would enjoy. Then, if there was something I wanted to swap, I had a quick, ready option. I found that I wasn’t able to follow every single one of the meals/snack suggestions (and the welcome email from SHKs will actually tell you to expect this). 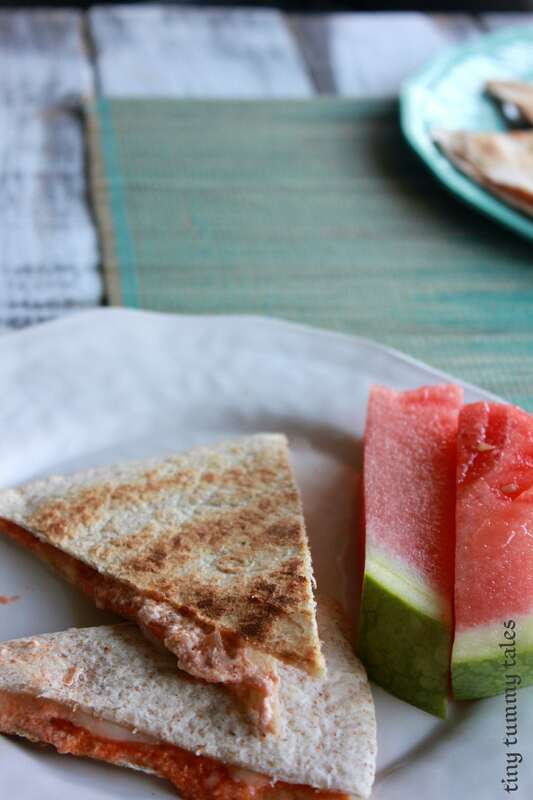 I found it most effective for me to choose 5 supper meals/week (dinner, if you don’t live north of the border) as well as 2-4 ideas for each breakfast, lunch, and snacks. This way, I wasn’t trying to keep up with the meal plan all day long, but had ready ideas to use when it works. I also found it helpful to write down what could be prepped ahead of time. Just being aware of this was awesome for saving minutes right before supper! Aim for what will be reasonable for you and your family! If you’re brand new to meal planning & cooking home cooked meals, maybe 2 meals per week is a good goal in the beginning! Start by adding in veggies instead of swapping an entire snack or meal. Cookies and carrot sticks for snack are a step in the right direction if it was only cookies before! 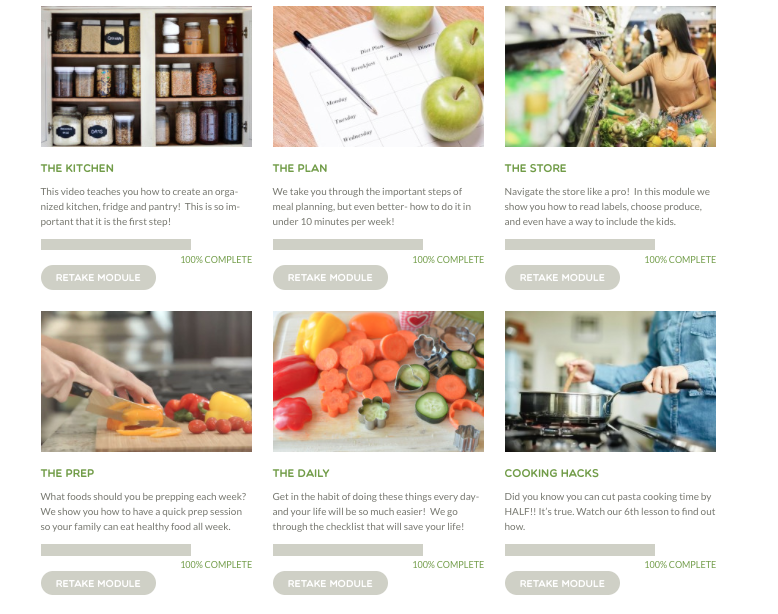 If this planning system sounds like something you’re interested in trying, pop over to take a look at the subscription page at Super Healthy Kids! The ladies there are amazing and so good about answering any questions you may have as well, so don’t be shy in asking! Try Super Healthy Kids Meal Plans free for 30 days! *This post contains affiliate links. I will receive some compensation from Super Healthy Kids if you purchase through my link. Thank you for supporting tiny tummy tales! Sounds great and I love to meal plan too. Although we are quite loose and plan 7 meals, then choose which night to have them later. Wow – this looks so thorough and well thought out! 🙂 It was a lot of fun, going through the plan and testing recipes! Thanks for stopping by, Michelle! Thanks for the great review! The menus look great and I love the philosphy behind SHK! But I must admit I am a cook book, kitchen loving mum! I’m not sure how I missed seeing this comment! Thank you for stopping by. It is a great program 🙂 I can see you would love the cookbooks and planning, Stacey!